Does your art website make me people want to leave fast? 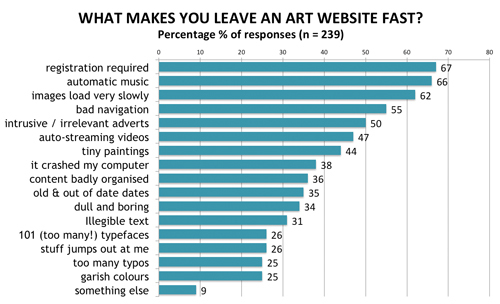 The Making A Mark Opinion Poll for January 2012 aimed to find out what were the aspects which generated an adverse first impression of an artist's website. The results are in and you can now self-assess your own website and decide whether or not you are driving people away! This poll allowed people to tick all that drove them dotty. What's interesting is that virtually all the factors which are an issue were identified as options and only 9% highlighted yet more irritants. Posted by Making A Mark on Tuesday, January 31, 2012 3 comments Who's linking to this post? The new John Ruskin Prize will be awarded later this year to the best wall mounted artwork on the theme A New Look at Nature. This new art competition is open to anyone over 18 working in painting, drawing, print-making or mixed media and resident or domiciled in the UK. 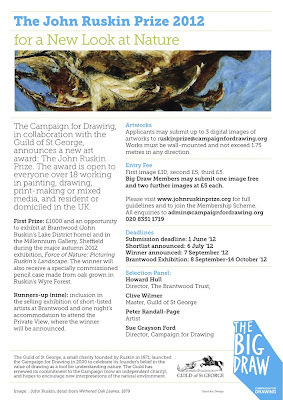 The new award is being organised by the Campaign for Drawing, in collaboration with the Guild of St George. The Guild of St George, a small charity founded by Ruskin in 1871, launched the Campaign for Drawing in 2000 to celebrate its founder’s belief in the value of drawing as a tool for understanding nature. Subsequently the Campaign became an independent charity. The two organisations are collaborating with a view to encouraging artists to take fresh inspiration from their natural environment. During his lifetime,England’s manufacturing cities expanded and became wealthy, whilst their workforces lived in poverty and grime. Workers had little to inspire them. Ruskin wanted to counter this imbalance and set up the Guild of St George, a philanthropic society. Through the Guild, Ruskin founded a museum specifically for Sheffield’s workers. He filled it with a collection of artworks, illustrated books and minerals, all chosen to reflect his exploration of beauty. Posted by Making A Mark on Monday, January 30, 2012 1 comments Who's linking to this post? In the UK, both the Government and the Monarch confer honours on various people for the contribution they've made to society. David Hockney, for example, has very recently been created an OM by the Queen which is extremely prestigious as it's a personal award by the monarch, there are only 24 at any one time and it's one of the highest honours in the land. If an honour is proposed, you are advised in advance and then have to keep quiet until it's announced. However, you don't have to accept an honour and some people do refuse. Up until now some people have chosen to indicate they've refused an honour while others have just kept their heads down and avoided all the fuss. I came across a very interesting story this week which appears to indicate that there are some very illustrious names amongst those artists who have refused an honour. Below is the table I've compiled of just the visual artists. Posted by Making A Mark on Sunday, January 29, 2012 3 comments Who's linking to this post? - a model for all aspiring painters of Californian landscapes? What do you think are the priorities for an aspiring artist? I received an email the other day which struck me as being from a "Mr Everyman". That's because what he was saying is probably representative of a number of artists who have moved beyond being a beginner. "Mr Everyman" has been painting landscapes in California for about three years. He's sold art and would like to sell more but is in a quandary as to where to display that art online to get the best results. Do have a read of the email from the artist - and then I've got some questions for you. My name is *****, and I’m an artist living in California. I paint landscapes, and am wanting to find an online gallery to sell my ORIGINAL pieces of work. I basically will be selling my older gouache/oil landscapes, and gouache abstract/collage pieces. I’m an amateur, and my work does have issues with composition and design, and color harmony (things I’m getting much better at now!). However, I have sold some prints of my work and a few originals at coffee shops and other similar places, so I know my work is sellable. That being said, I read your blog on online selling, and unfortunately maybe my mind has become poisoned because after reading numerous wetcanvas posts from various people, I’ve become very confused as where to sell. Etsy seems great, although many artists seem to think it’s not good for fine art and instead better for ‘crafts.’ Fine Art America seems good, although it appears as though that art is much higher quality than mine….so maybe Yessy, although I’ve read where their traffic is dwindling. UGH! This has lead me to become paralyzed in deciding where to sell. If you were me, what would make the most sense? And to add to this, it would be great to list on ebay, and use one of these other sites to market my art but make the final purchase via ebay. Maybe that’s getting too complicated, lol! Anyway – please help! I value your advice over anyone else because you seem more informed, and hence I’m leaning toward Etsy but wanted your viewpoint! Now I'm a great believer in the wisdom of crowds so, having given him some advice, I asked whether it would be OK to post his letter online because of its generic questions - and he's fine about that. What would YOU advise this artist to do and why? Should his focus be on developing his artistic skills or developing his marketing and sales - or both? 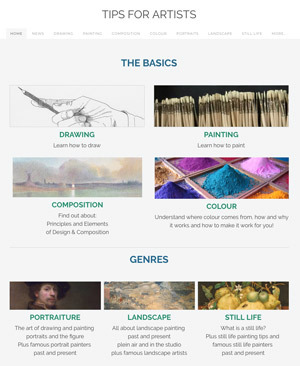 Is developing a good looking fully functioning website a priority for an artist wanting to sell art online? Should an artist wanting to sell art online develop a blog? Which, in your opinion, is the best online gallery for those wanting to sell original art - and why? Are there some online sites which are better for original paintings while others do better if you're trying to sell giclee prints? Note: I'm not linking to the artist or showing any of his work as my experience suggests this can create a distraction and/or people feel they can't comment. Think of him as "Mr Everyman" - you will have seen a lot of artists like this gentleman on your travels around the internet. Posted by Making A Mark on Friday, January 27, 2012 9 comments Who's linking to this post? The 14th International Exhibition of Botanical Art & Illustration at the Hunt Institute for Botanical Documentation in Pennsylvania takes place in the Autumn / Fall of 2013. However in order to submit work you need to submit an "Intent to submit" form by 31st January 2012. Yes folks - that's by next Tuesday! 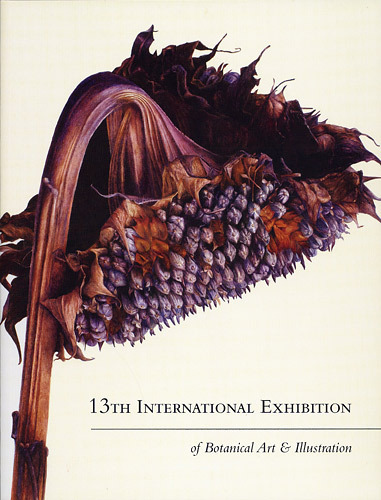 The Hunt Institute for Botanical Documentation is currently accepting submissions for the 14th International Exhibition of Botanical Art & Illustration which will be held in the Autumn / Fall 2013 (exact dates have still to be determined). 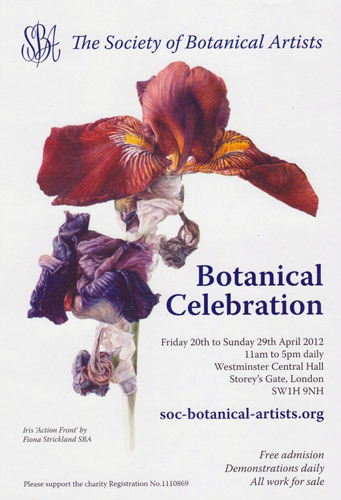 How often is International Exhibition of Botanical Art & Illustration held? The exhibition is open to all botanical fine artists and illustrators working in any medium on paper or vellum whose work has achieved a standard of excellence and who have not yet been represented in the Hunt Institute’s series of International Exhibitions. The timeline for entering this exhibition is rather more extended than for other exhibitions - it's just over two years from beginning to end. Where can I find the Forms to submit work? Posted by Making A Mark on Wednesday, January 25, 2012 0 comments Who's linking to this post? This is a post about how to become a member of the Society of Botanical Artists (SBA). "Membership" is a term used in this post to denote botanical artists who have achieved the status of member through the process of election to the SBA. It should not be confused with the membership status related to any other organisation or anybody who pays to be a "friend" of a society. This is the reference page on the SBA website for "how to become a member". Anything stated which is not contained on that page or in the information sheet about how to exhibit/become a member (downloadable as a PDF file) are my own personal observations. 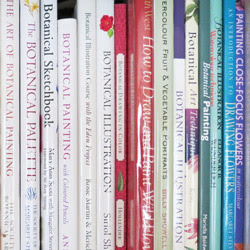 In order to become a member of the Society of Botanical Artists, botanical artists must first achieve the status of Associate Member. An Associate Membership stage also prevents an art society becoming a victim of the signature membership junkie. That's an artist who collects signature memberships from different art societies but fails to contribute on a regular basis. Posted by Making A Mark on Tuesday, January 24, 2012 2 comments Who's linking to this post? 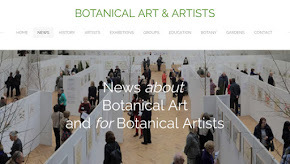 The Society of Botanical Artists is to be congratulated on having an informative and accessible "how to" webpage for those wanting to submit to artwork to its Annual Exhibition and/or become a member. It's not something which I find on the website of every art society. Below I highlight the key points for those wanting to enter the Exhibition. At the end I provide links to previous posts on this blog which include images so you can see the type and quality of work to aspire to. The exhibition information sheet for 2012 is downloadable as a PDF file here. Artists living all over the world submit work to this Exhibition - and are exhibited. Many is the time I have taken a photo for somebody who lives thousands of miles away. (If your work is accepted please do get in touch if you'd like your work photographed in the exhibition). What sort of work can be entered? Posted by Making A Mark on Monday, January 23, 2012 0 comments Who's linking to this post? This post this week has rather a slant towards Hockney, digital art on an iPad and pastels - which pretty much reflects my week. Sight of the iPad Sketches at the Hockney exhibition on Tuesday prompted a quest to find out how he prints them so big and the purchase of a second stylus for my iPad - having lost the previous one within the first 24 hours! I tackled the print size first. 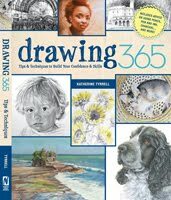 How to produce a large 300dpi TiFF print of an iPad sketch recorded what I could find out by scouring the Internet. It also prompted two comments which suggested Perfect Resize is the software for the job. "Pastel" iPad sketch as a movie is my animated record of what I did to get a record of how I lay down pastel strokes onto my blog. Except the pastel strokes were made by a stylus while I was using the Brushes app on my iPad. The art of the app: works made on iPads and iPhones is a slideshow by the Guardian of art sent in by our readers that was created using various apps on the iPhone and iPad. It's by way of response to Hockney - making the point that he's not the only artist using an iPad to create new work. Posted by Making A Mark on Sunday, January 22, 2012 0 comments Who's linking to this post? The aim was to see if could get the sketch to emulate soft pastels and be created more or less in the same way as I would work if using pastels for real. Can I just stress I was playing and it was very basic! It took some time(!) to work out how to get it posted on the blog but I got there in the end! This is what comes of going to see the Hockney exhibition and watching videos of him sketching plein air using his iPad, the Brushes app and a stylus! Posted by Making A Mark on Saturday, January 21, 2012 4 comments Who's linking to this post? In 2011, the National Exhibition of Wildlife Art had a record number of visitors, a record number of entries and record sales. Over 18,000 visitors came to see the exhibition at Gordale, Cheshire over 17 days - with 700 attending the Private View. 50% of the work sold - and I know few open art exhibitions that can boast figures like that. A month ago I highlighted the two Wildlife Artist of the Year art competitions (see Wildlife Artist of the Year 2012 - Call for Entries (x2)). Below you will find a summary of the Call for Entries for the NEWA Exhibition 2012. The aims of the exhibition are to promote and display outstanding examples of wildlife art from both professional and amateur artists. 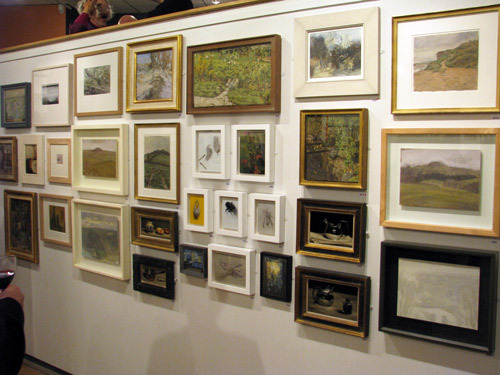 It's certainly an open exhibition that any serious wildlife artist in the UK should be submitting work to. The Call for Entries for 2012 has been published. These are the Exhibition Rules and Conditions. Deadline for entries: Application forms must be completed by 6th June 2012 and artwork must be delivered 4-5th July. Works must arrive at pick-up points before 2 July 2012. Posted by Making A Mark on Friday, January 20, 2012 0 comments Who's linking to this post? ...is the question I've been asking ever since I saw the Hockney exhibition. 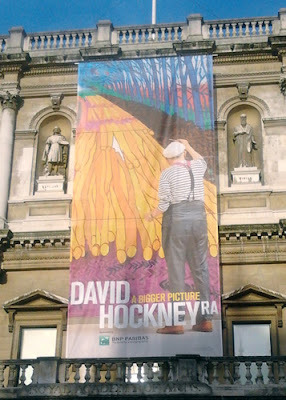 Hockney's people state that to avoid pixellation as the size of the print increases, they use a new piece of software which allows prints in a much larger format. I've looked and looked on the Internet and I can find no mention of the name of the software. So I asked the question the other way round - the search query was "software used by Hockney to prevent pixelation for large prints of ipad drawings"! 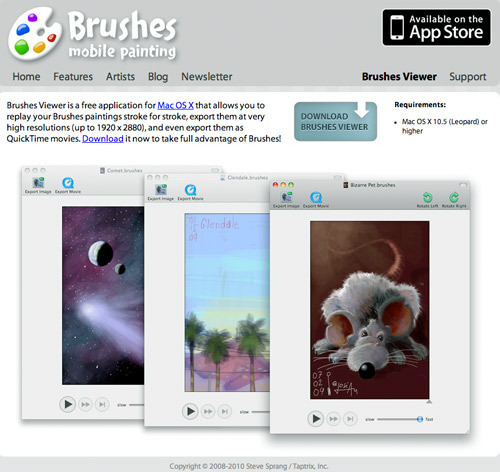 You can open your .brushes paintings in Brushes Viewer, a free application for Mac OS X. Brushes Viewer allows you to replay your paintings stroke for stroke, export them at very high resolutions (up to 1920 x 2880), and even export them as QuickTime movies. Also make sure that the Bicubic Smoother is selected (option just below the resample command) as this is the best option when enlarging images. I tried it - and I now have a very large digital sketch 20x16" in Tiff format sitting on my iMac - which was originally created on my iPad. I followed all the instructions except for the Brushes viewer bit at the beginning as I already had the digital sketch on my iMac. Now can anyone improve on that as a method of enlarging digital sketches created on an iPad? Any queries? Any suggestions? Any recommendations? Hockney: sketchbooks, iPad sketching and the Yosemite Valley on The Art of the Landscape This is the post which triggered this post - because I wanted to know how Hockney is creating the very large images from the iPad. Posted by Making A Mark on Thursday, January 19, 2012 8 comments Who's linking to this post? Posted by Making A Mark on Tuesday, January 17, 2012 9 comments Who's linking to this post? 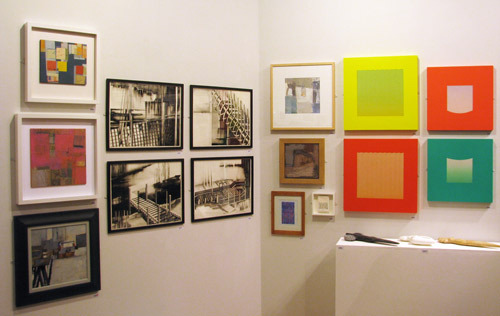 Entry forms for the 2012 Summer Exhibition of the Royal Academy of Arts are now available. This post is about the entry process for the world's largest open submission art competition. Posted by Making A Mark on Monday, January 16, 2012 0 comments Who's linking to this post? The PR machine for the major exhibition David Hockney - A Bigger Picture at the Royal Academy of Arts is now in overdrive. 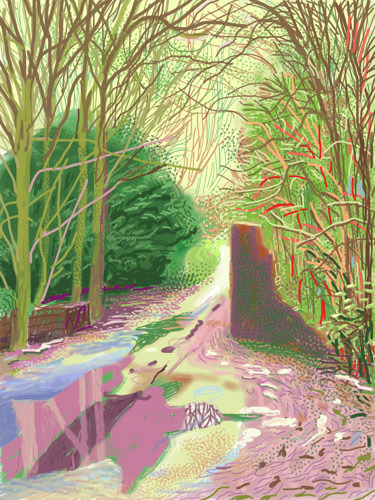 David Hockney is now all over the Television, radio and newspapers - which if, as I do, you happen to support people who paint landscapes plein air and think developing skills in drawing is very important is grand! 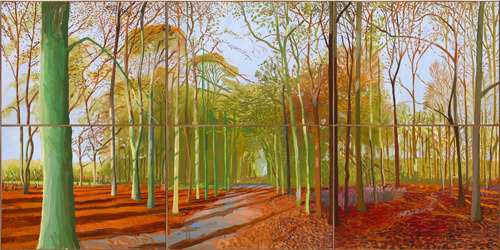 There's an hour long Radio 3 programme in which Rachel Campbell-Johnston talks to David Hockney at his Bridlington home and his studio ahead of a major exhibition at the Royal Academy is available on iPlayer Catchup - see Sunday Feature - New Ways of Seeing with David Hockney. It's definitely well worth a listen (I have it playing now!) There's also a Radio Times article. I'm seeing the exhibition at the preview on Tuesday. However my sister is paying a flying visit from Australia in early February and - despite the fact I'm a friend of the RA and can normally visit exhibitions without queuing or buying a ticket - I've had to book a slot to take her. The idea is to avoid exhibitions being spoilt due to over-crowding. I can confirm it's very easy to book online and print your tickets at home. Posted by Making A Mark on Sunday, January 15, 2012 3 comments Who's linking to this post? Categories art, art blogs, Art Galleries and Museums, exhibition, makingamark, nature drawing, painting, who's made a mark this week? 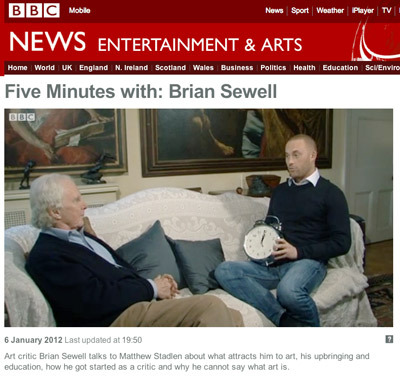 This is a BBC video of a five minute interview with Brian Sewell on 6 January 2012. He can always be relied upon for an interesting review - and his tendency to be acerbic means he'll never leave us in any doubt what he thinks about an artist (e.g. Stop it, Damien Hirst, you're embarrassing yourself). Once heard never forgotten - his diction and received pronunciation are both memorable! Sewell is renowned for unsettling people due to both his personal views and his very forthright style. There was something of a storm in the art world in 1994 when 35 art world signatories decided to write a letter to the Evening Standard attacking Sewell for "homophobia", "misogyny", "demagogy", "hypocrisy", "artistic prejudice", "formulaic insults and predictable scurrility". Sewell responded with comments on each of his detractors. A letter supporting Sewell from 20 other art world signatories accused the writers of attempted censorship to promote "a relentless programme of neo-conceptual art in all the main London venues". I've got a very good portraiture video about Brian Sewell being painted by three different artists - but don't seem to be able to find it online. he recently displayed his own taste in art (that doesn't include the Old Masters) for the first time at the ING Discerning Eye. I was particularly struck by the lack of colour - until I found it! (see Review: ING Discerning Eye Exhibition 2011 12 Nov 2011 and in particular the 3rd photo below). However he obviously also enjoys people who can draw and portray people in paint. He doesn't have his own website. I tend to think Brian probably uses a typewriter and hasn't yet heard of Twitter. He does however have his very own fan website - probably not a good idea to enter it though! he is the illegitimate son of composer Peter Warlock - and that he only found out who his father was just before his mother died in 1996. He was born seven months after his father's death. Sir Antony Blunt, Professor of the History of Art at the University of London, director of the Courtauld Institute of Art, Surveyor of the King's Pictures had been his tutor at the Courtauld Institute. Sewell was apparently the man responsible for protecting Blunt from the media once he had been publicly unmasked by Thatcher as the fourth man in the Soviet Spy scandal. This BBC news item describes what happened. he's a devoted fan of stock car racing! I'm just about to finish the biography of Steve Jobs and I've got the recently published biographies of both Brian Sewell and David Hockney in the queue for the next bedtime read. Should be interesting! Posted by Making A Mark on Saturday, January 14, 2012 1 comments Who's linking to this post? 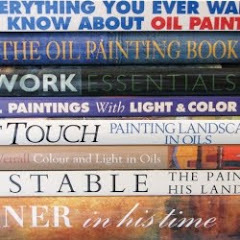 Top Art Books in 2011: Which is your personal favourite? 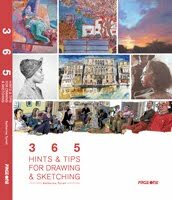 Last Saturday I listed the books - Makingamark's Top Five Art Books in 2011 - that I'd identified as being the top five books which were consistently listed as either best selling or top rated month after month in 2011. 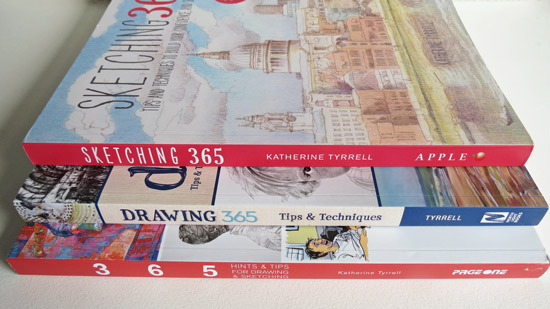 These books had been listed on my website Makingamark's Top Ten Fine Art Books - which is updated and revised each month. or the one you'd most like to have. This only adds to the accolades this book has received since its publication in November 2010.
please note what a good art book which everyone wants looks like! Posted by Making A Mark on Friday, January 13, 2012 0 comments Who's linking to this post? For all those planning to visit London in 2012, this post tells you about the major art exhibitions in the main art galleries and museums. This is for all those - including me - who have ever missed an exhibition because you didn't realise it's on! This post gets printed out and tacked to my pin board! It's good to share too. 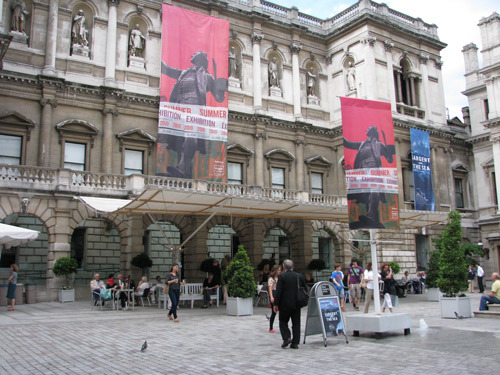 This list of major art exhibitions in London focuses on painting, drawing and sculpture and is organised according to the names of each of the major art galleries and museums and for each of these the listing is in date order. The links in the names of the exhibitions are to their microsite pages (where available) on the relevant art gallery or museum's website where you can find out more about the exhibition, how to get tickets and what are the linked events. 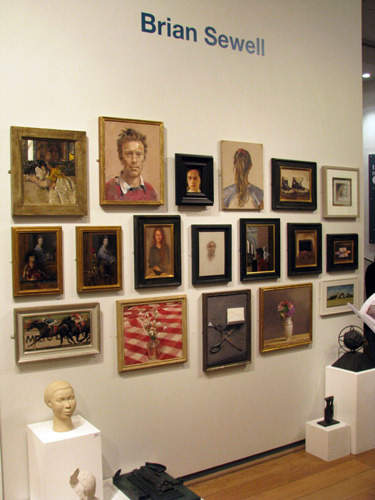 The bigger galleries tend to have a number of events associated with each exhibition. Picasso and modern British Art - because it's Picasso! Posted by Making A Mark on Wednesday, January 11, 2012 1 comments Who's linking to this post? This is the first of two posts which look at some of current proposals to make changes to the law which affects those who own copyright of their original work and may be concerned about copyright infringement. You may be aware that the photographers have been working very hard to protect their interests in relation to orphan works. By default their work probably also protects the interests of artists. Orphan works are those where it is alleged the copyright holder cannot be identified. The importance of orphan works for photographers and artists is that digital images can easily become detached from their proper accreditation - and income can be lost and the asset value damaged as a result. This is the webpage relating to Orphan Works at the Copyright Office. In October 2011, the Copyright Office launched an Inquiry into how people have pursued small copyright claims. These are typically the sort of claims which might be made by photographers or artists. 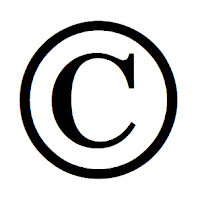 Today the Copyright Office published a Federal Register notice requesting written comments on how copyright owners have handled small copyright claims. Specifically, the Office seeks comments on how copyright owners and defendants use the current legal system for small copyright claims; the obstacles and benefits of using federal district courts; potential alternatives for handling copyright claims that have a relatively small economic value; the logistics of potential alternatives; and the benefits and risks presented by different types of processes. Over the next two years, the Office expects to seek additional comments, conduct roundtables or hearings, and meet with stakeholders. The notice of inquiry is now available at www.copyright.gov/docs/smallclaims. The deadline for comments is January 16, 2012. It covers the matters which the Inquiry is considering - and in providing evidence it is always wise to address the scope of the issues under consideration. If you have ever investigated pursuing a copyright infringement and/or have tried to take action in relation to a copyright claim, you might want to think about submitting evidence. The more people who demonstrate that legal remedies are beyond the scope of most people the more likely it is that an appropriate remedy for small claims will be developed. If you know of any good articles or posts relating to this please leave a link in the comments. Posted by Making A Mark on Tuesday, January 10, 2012 0 comments Who's linking to this post? First a preamble about identifying the top fine art books. Does this mean sales of art books are way down in the USA? Or does the current algorithm leaves much to be desired? I lean towards the latter being the explanation having seen some quite ludicrous so-called art book entries in the top 100 of the Arts (and that's other than items like the Thomas Kinkade Disney Collection: 2012 Wall Calendar - I kid you not!). What it does mean is that the top 100 books in December / January are dominated by books about music and calendars! Not at all helpful to those trying to find a decent fine art book! What's very interesting is that expensive books about art history have come to the fore of late with two books about understanding art history taking the top two slots for art books in the top 100 books about art. Maybe they make great Christmas presents? Or maybe they're so expensive they only ever get bought as presents? Also I've yet to understand the rationale for why an ebook is more expensive than a print book. Yet I've now come across several examples of the ebook having the higher price tag. Another interesting aspect was seeing a book which purported to be the most popular book in one category - but was absolutely free in the Kindle version while the paperback was priced. I can't help but think this is an edited "trailer" for the real thing. I ignored it on the basis that it was not a new book and it had no other merits when published four years ago. I'm also beginning to see quite a few self-published books - some of which are a long way short of adequate. Also, while I was compiling the listings for December, I kept running into whole swathes of explicit adult p**n books in the "arts" section. I'm assuming that Amazon has been caught napping and that if it has any sense it will realise it will lose a lot of customers if it continues to allow such books to be mixed up with books which children might want to access. If it doesn't disappear I'll be telling Amazon exactly what I think of its new role of pimp! I can't help thinking that wading through the nonsense of some of the rankings on Amazon and elsewhere might just be about to get a lot more difficult in 2012. Posted by Making A Mark on Monday, January 09, 2012 3 comments Who's linking to this post? I'm starting the first "who's made a mark this week" of 2012 with a summary of your posts about reviews of 2011 and plans for 2012. The main reason I do this is because I find it absolutely fascinating how people approach these popular tasks. Take a look and you may find yourself revising what you do at the end of this year! Some of you combine posts (the "Janus post") and look backwards and forwards - and in that case I've included them in the first section below. 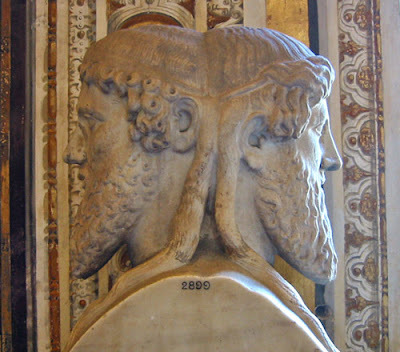 I also did a "Janus" post - The Old Year (2011) and The New Year (2012) & 11 Principles (see right). You can download the statement of principles from Flickr. Jan Blencowe (The Poetic Landscape) produced The Best Art Quips and Quotes of 2011. What a great way to sum up the year. Jeanette Jobson (Illustrated Life) 2011 Review Jeanette must be doing something right as she reports that 2011 has been one of my best years financially for art, despite a recession, with most work coming through online sales and commissions. Casey Klahn (The Colorist) has gone for the simple/difficult version - he's posted his six top pastel paintings from 2011- see 2011 - The Blog and Art Year in Review and then listed his six top posts and his six top events. It's a very neat approach - I like it! Gayle Mason recapped her year in Review of 2011 in terms of what she achieved (eg Gayle was asked to sit on the Selection Committee of the Society of Feline Artists) and what she was less happy with. Anna Wilson Patterson did a post of all her Paintings 2011 - there's a lot to be said for this approach. It's a bit like going to a solo exhibition. Rose Welty believes in keeping it fluid with some general aims in mind What will I do in 2012? So much for my intention to write shorter posts - this one in draft had weeks of material in it - half of which I've had to move forward to next week! Posted by Making A Mark on Sunday, January 08, 2012 12 comments Who's linking to this post? Categories art, art blogs, Art Business and Marketing, Art Galleries and Museums, daily painting, drawing, who's made a mark this week? 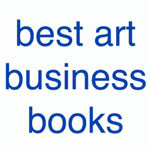 The five best selling art books of 2011 - by some distance - are listed below. Note that these books were best sellers in both the USA and UK. Their relative position has varied over the course of the year hence I'm not attributing relative places per se and have listed them below alphabetically by title. Click the titles to see more. Ranked #1 BEST SELLER in the Top 100 Painting Books - BEFORE it was published in November 2010 on the strength of pre-publication sales - it has now pretty much stayed at or very near the top ever since. 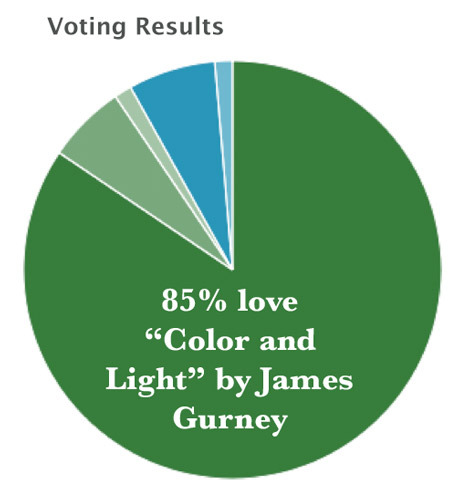 HIGHLY RECOMMENDED: Read my Book Review: Color and Light by James Gurney. 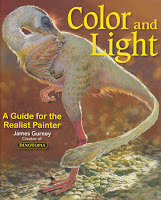 This book was both the most popular book about painting and the top rated book about painting in 2011 for a few months. It remained at the top of one or the other (as per my definitions of what's an art book!) for the whole of 2011. It's very rare for an art book to maintain an average rating of 5 stars on Amazon as the numbers of reviews increase and yet that's what this book did in 2011. It also got the The Best Book by an Art Blogger Blue Ribbon from me. Art book publishers please note! I'm very sure there will be more from other artists. Maybe it's time to review the nature of the publishing contract between artist and publisher? 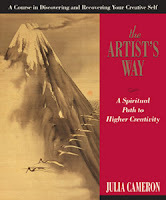 1950 days = nearly five and a half years in the top 100 arts books sold on Amazon - that's some achievement! Let's not forget that this book is also the second edition and there was another one before this! I guess quite a few of my readers have got this book on their shelves somewhere. This book is not easily categorised as demonstrated by its rankings on Amazon. I decided to keep it within art history although not a conventional art history book. In September 2010, Amazon rated it as the Amazon Best Book of the Month - which may just have given it a little boost! 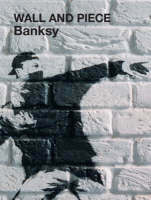 ;) It was the best selling art history book between September and December 2010 and March-October 2011. It was top rated in November 2011. It's also doing exceptionally well as an ebook (separately listed). 2011 JQ Wingate Prize, shortlist. 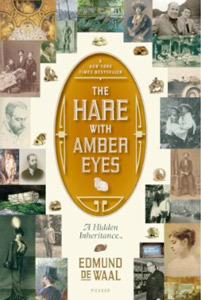 2010 Costa Book Awards, winner (Biography). Do also take a look at the Edmund de Waal Netsuke Gallery to see the real thing and the rest of the collection. Sometimes I think this book has been around forever and that it will go on forever. It is republished with a new edition every few years and the big news is that a fourth edition is due out in April. 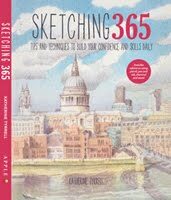 This book has been consistently in the top three books about drawing on Amazon. 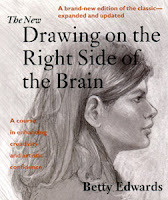 It's also been the best selling book about drawing for a very long time. The only time it drops out of the charts is when Amazon is messing with its formula. Latterly one gets the impression people are awaiting eagerly for the 4th edition - at which point it often gets rebought all over again! USA: (n/a) days in the top 100 arts books - Was consistently in the top 100 in the USA until the advent of music books and calendars at the end of 2011 made the top 100 for art completely meaningless! Another very successful book by an artist who doesn't conform to "the rules". It has been both a best selling and/or top rated art book for a VERY VERY long time. I had to retire it from the charts before 2011 due to the way it swamped everything else about artists. This was the TOP RATED ARTIST/ART HISTORY BOOK JULY-DECEMBER 2011. I own four of these books and I'm guessing quite a few of you have got at least one. But which is your favourite or the one you'd most like to have? Posted by Making A Mark on Saturday, January 07, 2012 0 comments Who's linking to this post? 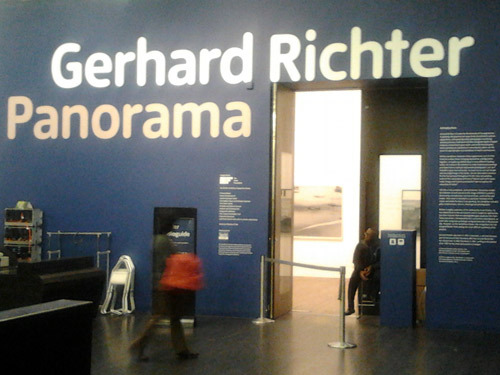 Yesterday I went to see the Gerhard Richter Panorama Exhibition at Tate Modern before it closes on Sunday. Of the two exhibitions about painting I've seen this week I liked this one less than the Painting Canada exhibition at Dulwich. I'll try and explain why. I do know I loved the colour I saw at Dulwich and I saw an awful lot of monochrome at Tate Modern - but there's more to it than that. I guess the thing which threw me the most is the fact he hasn't maintained a consistent style. It's not so much a Picasso progression through different styles over the period of his career so much as his ability to work in very different ways using very different tools at the same time! The lack of commentary on technique of his paintings of "realism" was also somewhat frustrating. 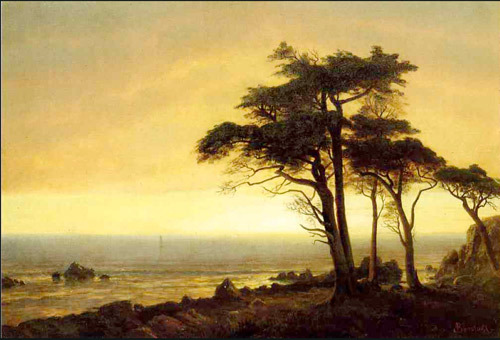 On the other hand it is refreshing to see somebody who enjoys an exploration of what painting is and means. - gives you a sense of size! 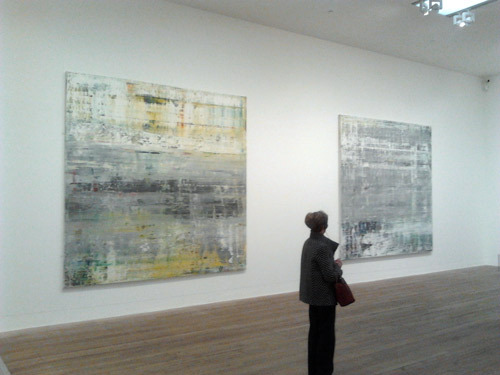 the individual paintings which can be seen on Gerhard Richter's website. Nice for those who haven't been able to see the show! other material from different sources which supplements or helps explain the exhibition to me. Do let me know what you think about this approach! Posted by Making A Mark on Friday, January 06, 2012 1 comments Who's linking to this post?